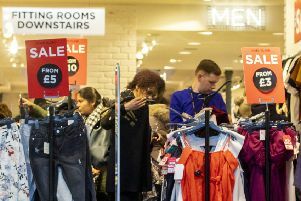 IT was once the most prestigious shopping destination in Scotland. 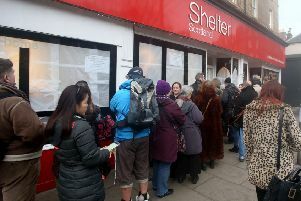 Shoppers have gathered for the annual Shelter Scotland sale in Stockbridge which will see designer items and collectibles sold for bargain prices. 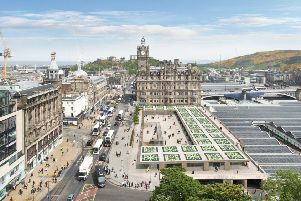 For months it was nothing more than a hole in the ground after Edinburgh’s eye-sore St James Centre was razed. 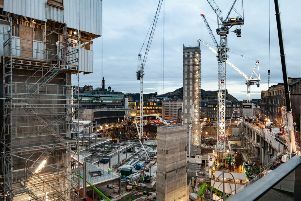 But now, after more than two years of work on the site, the shape of the future development of shops, hotels and homes is starting to emerge. 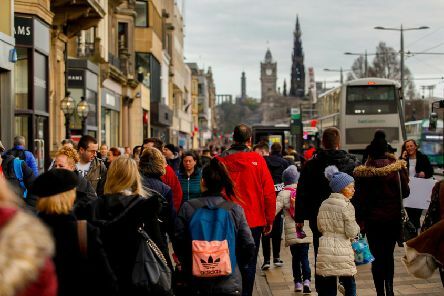 A PREDICTED slump in high street festive shoppers did little to deter Boxing Day bargain hunters in the Capital with queues snaking from store fronts along the main thoroughfares on George Street and Princes Street. 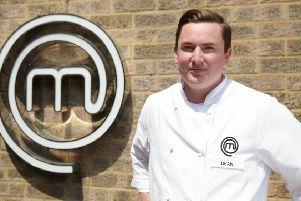 MASTERCHEF finalist Dean Banks has been blown away by reaction to plans to bring his cuisine to the Capital. 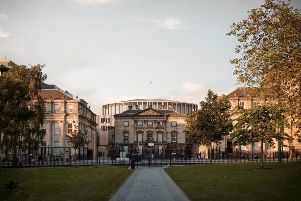 Edinburgh’s proposed new concert hall has won a significant funding boost thanks to the first round of investments paid for by the City Region Deal. 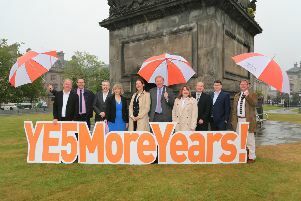 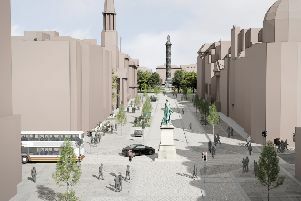 Campaigners have welcomed draft proposals to overhaul George Street and parts of the New Town - believing the vision will help the Capital fall in line with other European destinations. 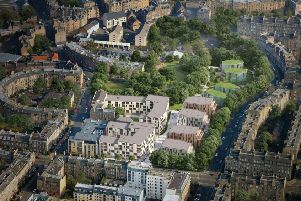 The former New Town Royal Bank of Scotland’s site on Dundas Street is now for sale after controversial plans by the bank to demolish and redevelop the land were withdrawn in August. 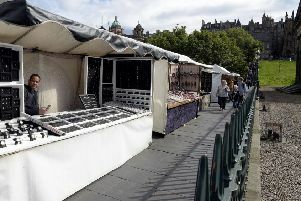 Traders will be banned from selling goods on the Playfair Steps – as the busy route is set to close for a major overhaul of the National Galleries. 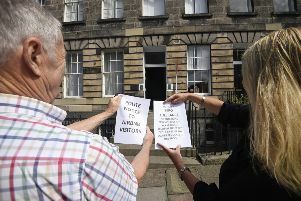 A New Town family is living in short-term rent hell as a parade of anti-social guests create mayhem in their flat stairwell. 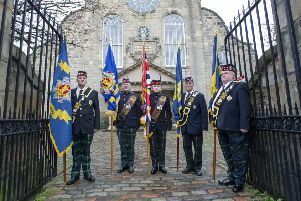 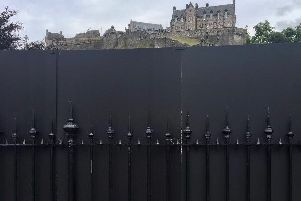 Council chiefs have bowed to demands to remove huge barriers blocking views of Edinburgh Castle from Princes Street during the festivals. 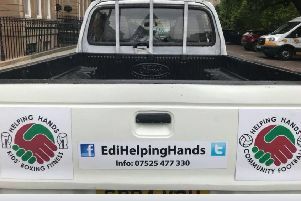 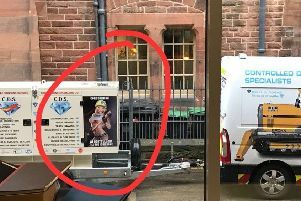 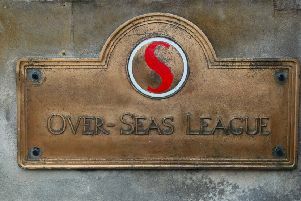 Readers have been quick to react to a Edinburgh homeowner who told a voluntary worker to stop parking his van outside their £1 million home because it “lowers the tone of the area”. 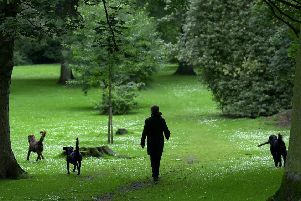 DOG owners have been warned to keep their pets under close supervision when walking in private gardens in the New Town after a number of “suspicious packages” were discovered in the grounds.